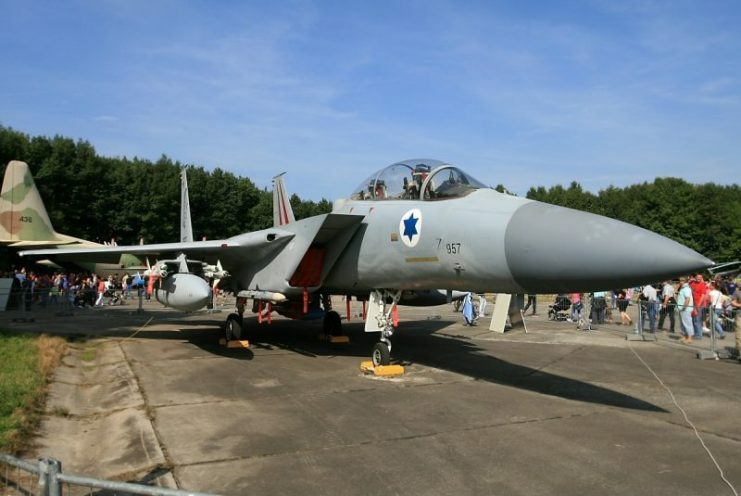 It’s hard to imagine that a pilot could remain unaware of his plane colliding with another aircraft, but that’s precisely what happened one warm, spring day in the Israeli skies in 1983. In May 1983, an A-4 Skyhawk and an F-15D Eagle were participating in a training exercise over the Negev region when they collided. The pilot of the A-4 Skyhawk was able to escape his plane before it exploded. But the other plane, an F-15D Eagle, continued on its journey, and the pilot had no idea what had just happened. It wasn’t until the plane went into a spin that Ziv Nedivi realized that something was wrong. However, little did he know the true gravity of his situation. Even his navigator, Yehoar Gal, didn’t have a clear picture of what had occurred. Although one wing was almost completely destroyed, neither man could see this clearly because a haze of vapors had settled over the area where the right wing had been just moments before. 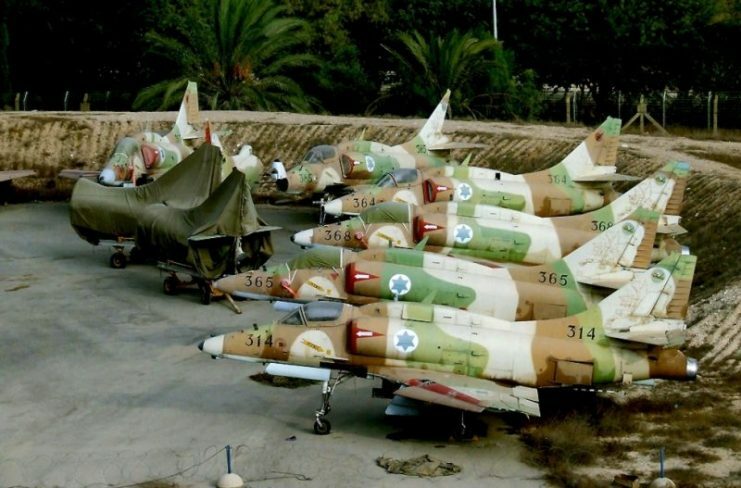 A storage site for Israeli Air Force McDonnell Douglas A-4N Skyhawk aircraft, awaiting dismantling. Once Nedivi understood the situation better (although still not completely), his training and knowledge kicked in. He looked at the navigational computer and saw no indication that anything was amiss. But others on the ground knew the plane was in trouble, even if Nedivi didn’t. He heard over the radio that the Skyhawk had indeed exploded. He was told by an operator to eject, but once the aircraft was under control again, he didn’t want to abandon it. “When I got control (again),” he said, “I thought, ‘wait! 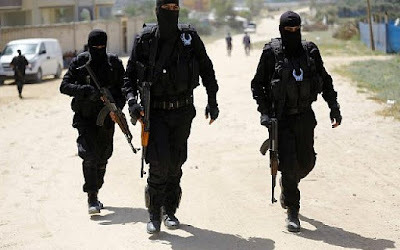 Don’t eject yet’!” But Nedivi was a student, participating in a combat training class, and by choosing to ignore the radio operator’s instructions, he was flouting his superior’s instructions. 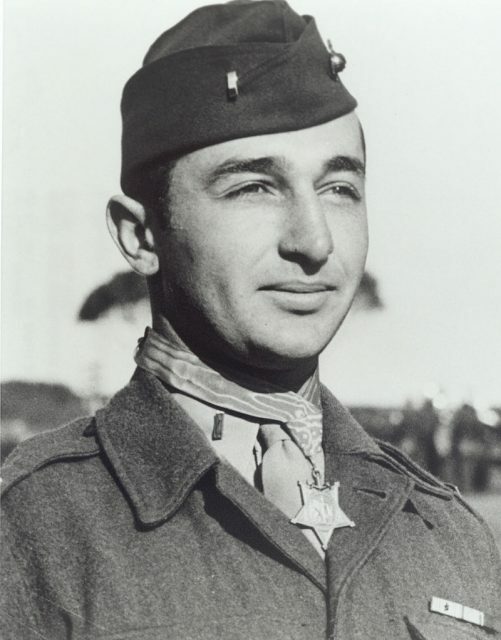 As he lowered the plane toward the runway, Nedivi released the tail hook, but the speed at which was the plane was traveling completely destroyed it. When he first touched the ground, he was going about 260 knots – twice the speed he should have been at that stage in landing. He came to a final stop mere feet from the end of the runway. Even then, he still had no idea of the extent of the damage. Nedivi got out and turned to speak to his flying instructor — only then did he realize he’d been flying with, essentially, one wing. 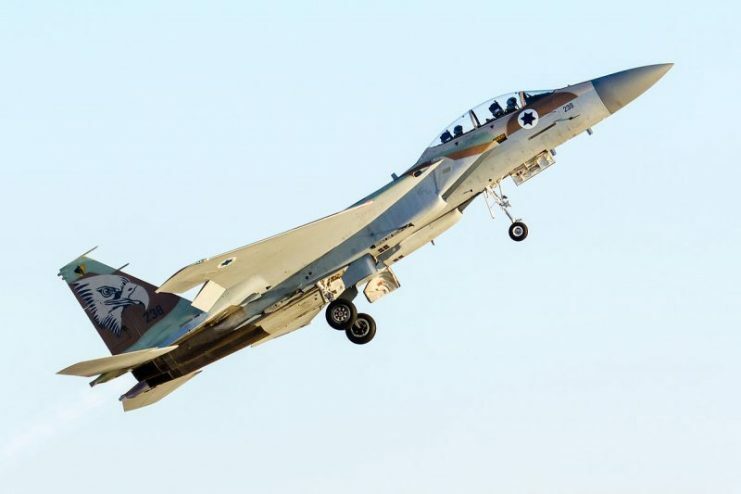 The F-16 was a valuable asset to the Israeli Air Force, so Nedivi had been directed to land it at Ramon’s Air Base where it was promptly taken for repairs. This aircraft had, by the time of Nedivi’s “close encounter” in 1983, already taken out four enemy planes during the Lebanon War. After being fixed, it went on to participate in a “shared kill” of a Mi-23 plane in November 1985. If he had looked around while still in the air and seen nothing but blue sky where a wing should have been, who knows how Nedivi would have reacted? It’s no doubt best for him, and the Israeli Air Force, that he stayed so focused on his mission that day.